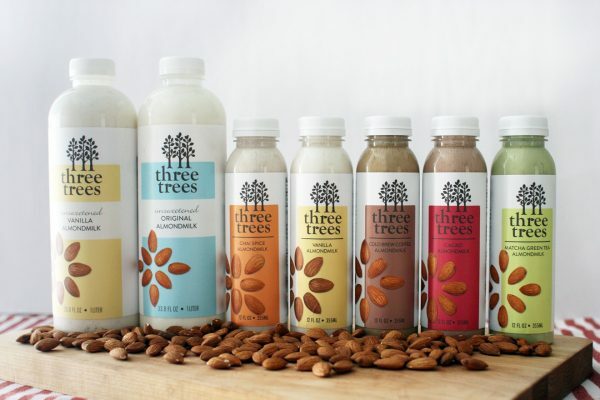 According to the 2015 Council for Responsible Nutrition Consumer Survey on Dietary Supplements, nearly 70% of Americans take dietary..
Kilde – a protein beverage brand based in Norway. 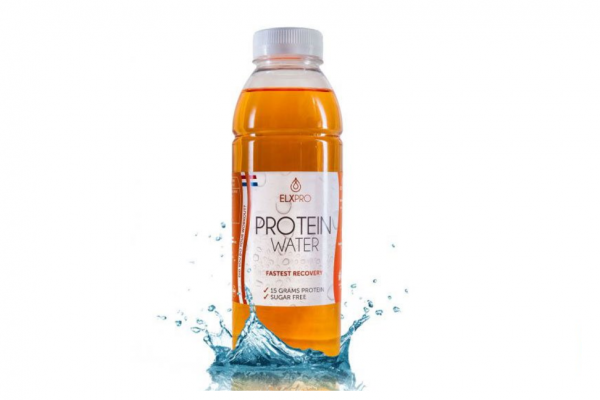 Refreshing and easy-to-drink protein water brand contains 12 grams of collagen peptides.. 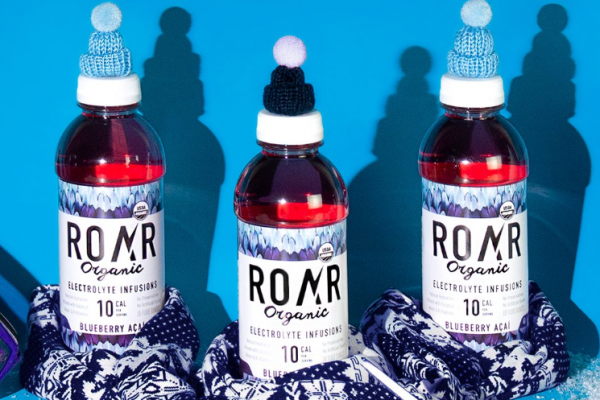 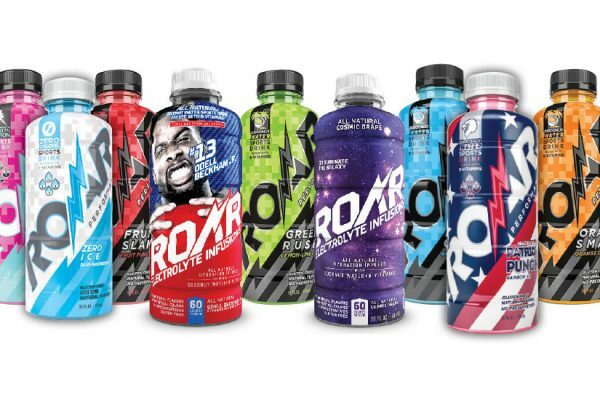 Almost two years ago I wrote an interview article for Roar electrolyte infused sports drink. 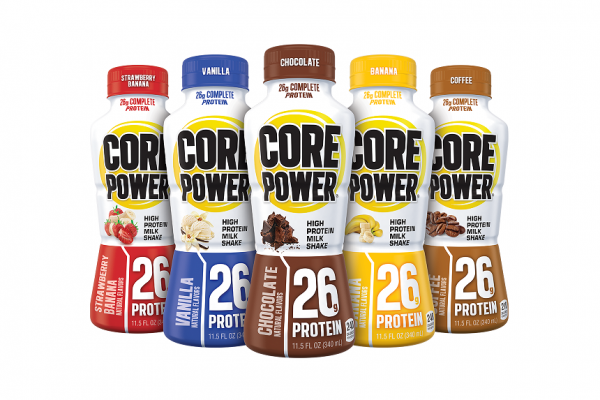 At the time, Roly Nesi, the CEO at ROAR..
Warrior Dash, the 5K obstacle course race that more than 3 million people have completed since 2009, and fairlife’s Core Power® have.. 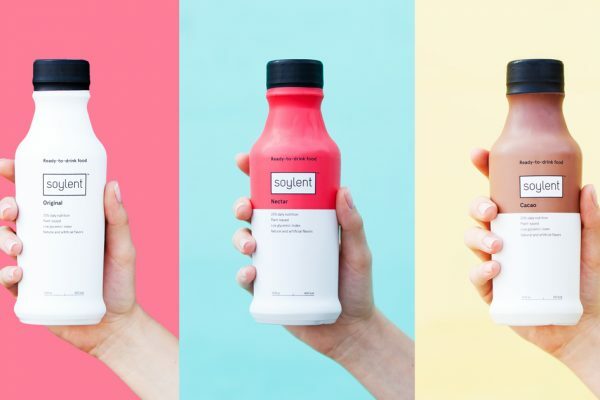 The finalists have been announced for 2017 Bridge2Food Sports & Active Nutrition Awards, which celebrate the innovators creating the..
Soylent today announced the completion of a $50 million Series B financing round led by GV (formerly Google Ventures) with participation.. 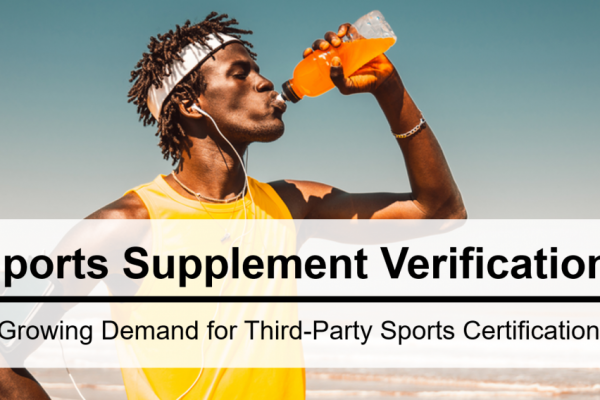 In recent years, people everywhere have expressed an interest in living a more active lifestyle. 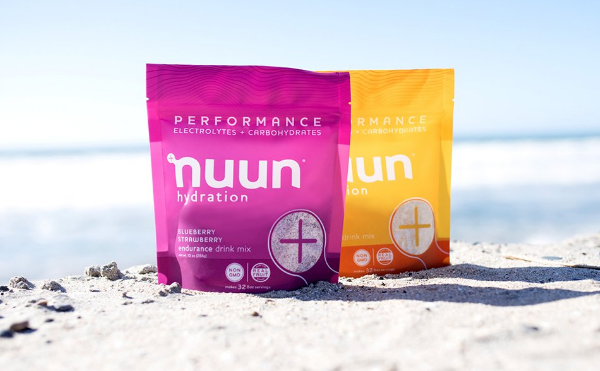 So it’s no wonder the beverage industry..
Nootropics, sports shots and organic magnesium from sea lettuce are all nominees in this year’s 2nd Bridge2Food Sports & Active..
nuun and company, the leading sports drink brand in sports specialty and natural foods retail, is introducing Performance, the cleanest..